ChicExecs secured Waterl’eau in Forbes’ Spring Essentials Shopping Guide. 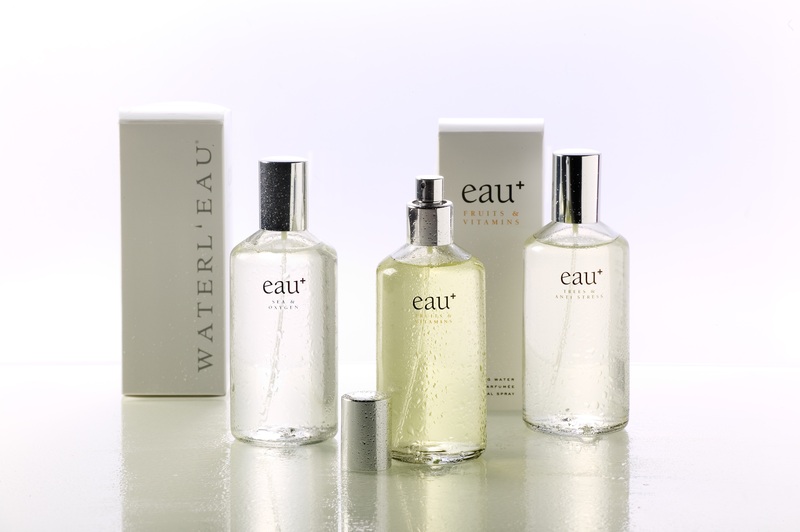 Waterl’eau brings the natural and nourishing ingredients of some of the world’s most beautiful places to the bathroom. Shop all products here: waterleau-shop.eu.